Quantum Healers all over the planet have known for some time that a big change is coming for humanity and our earth, but it seems like things are really ramping up in 2018. 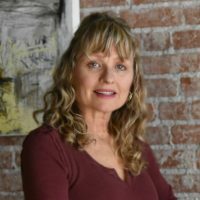 BQH (Beyond Quantum Healing) and QHHT® (Quantum Healing Hypnosis Technique) session stories are filled with clients tapping into information about the New Earth and a shift and merging of consciousness. Every quantum healing session is beneficial for the client, but some of them are extraordinarily powerful in their connection to a Higher Self that has information for us all. Just last month in January 2018, long time practitioner and Quantum Healer Tom Waagboe, who lives in Norway, experienced a session with a client whose connection was so big and powerful he described the HS (Higher Self) as being on steroids! There was a great deal of information that was shared in Tom’s very long session, information about what the shift would feel and look like, how some people were making different choices and how we can all, right now make a choice about what we want to do in our own reality. The HS also had specific information how technology like cell phones and wifi and smartmeters are hindering us, and how communication will absolutely improve in the future. Are you saying that something is going to happen on earth…? 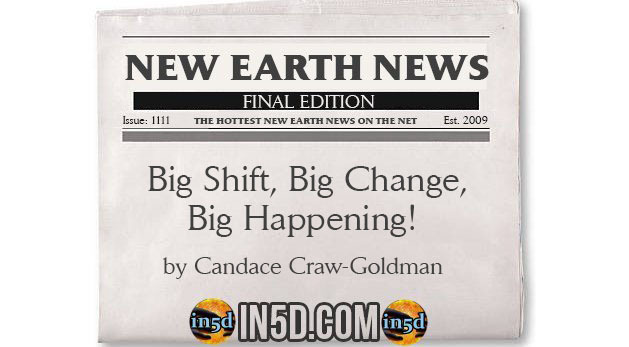 It is an extraordinary and exciting time to be living on planet earth, especially if you are one of the waves of people who are waking up to these changes! Quantum Healers like Tom Waagboe and others all over the world are available to assist you find information and healing that can be helpful in your life, and maybe you too can tap into a Higher Self as big as the one Tom did last month!